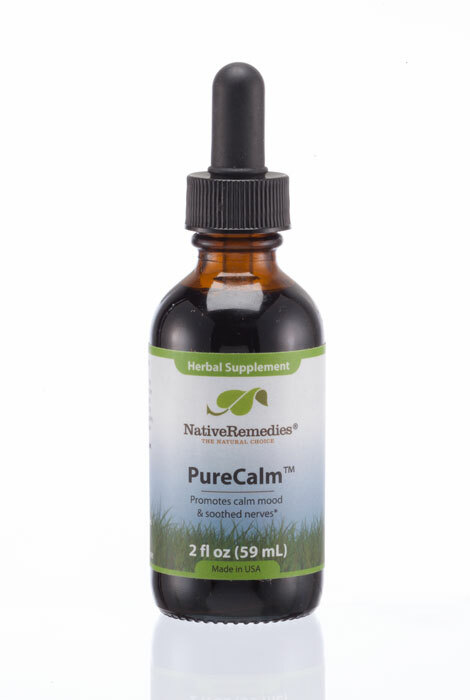 PureCalm™ is the premier natural solution to promote feelings of calm and relaxation in times of emotional distress. It is a 100% safe, non-addictive herbal remedy that has been specially formulated by our team of experts in natural medicine to maintain harmony, health and systemic balance in the brain and nervous system without harmful side effects. This remedy has been used for many years to maintain healthy nervous system functions, especially when feeling overwhelmed or consumed with worry. Due to the concentrated tincture formula, PureCalm™ drops work quickly to maintain emotional health and harmony in the nervous system exactly when you need it! 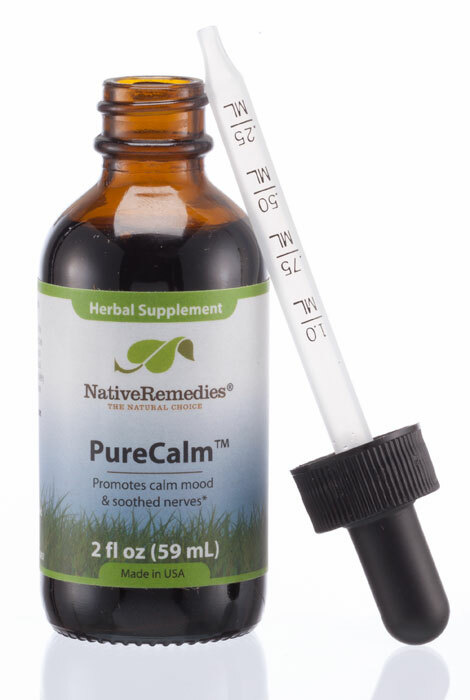 PureCalm™ is a complex calming remedy that should be taken at the first signs of emotional distress, upset or times of high pressure, as it will help promote relaxation and positive thinking, minus the risk of addiction, drowsiness or other dangerous side effects. It contains a unique and scientifically chosen selection of herbs known for their beneficial effects on the nervous system, especially Lemon balm and Passion flower. PureCalm™ also contains Lavender, also widely known for its soothing properties. PureCalm™ is a 100% herbal formula and contains the following ingredients in therapeutic dosage: Lavender, Lemon balm, Passion flower. 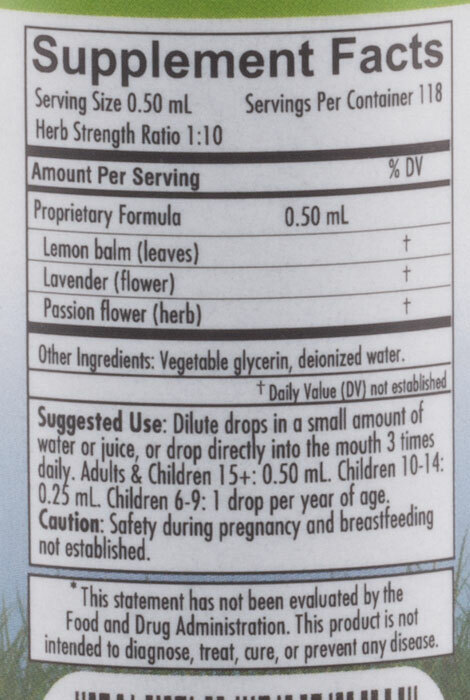 Children 3-6: We recommend homeopathic K-OK KiddieCalmer™ or Triple Complex Calm Tonic™. Have used this already and it works so getting more! To calm nervousness at times. BETTER THEN MEDICAL DRUGS. AND ALSO IT,S NOT ADDICTIVE. keeps me calm in stessfull situations. WANT TO SEE IF THIS WORKS.